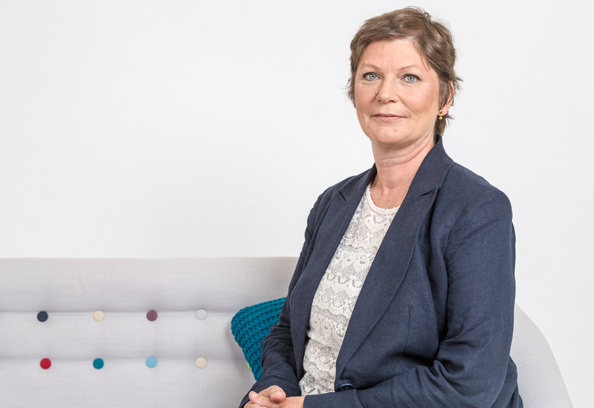 Jayne has developed expertise in the most serious cases with concurrent criminal proceedings involving charges of murder, assault and sexual abuse. Her extensive experience encompasses cases of non accidental injury, neglect, physical, sexual and emotional abuse of children. Her international practice covers all aspects of abduction and placements abroad. Jayne is frequently instructed to represent vulnerable clients in care proceedings and has developed the Court of Protection team in chambers. She has established a pro bono advice service within chambers for the charity Grandparents Plus. Children in Military Custody assesses the treatment of Palestinian children under Israeli military law, examining each stage in the process: arrest, interrogation, bail hearings and plea bargains, trial, sentencing, detention and complaints. The report deals with a comparative analysis of Israeli domestic law as it applies to Israeli children and Israeli military law as it applies to Palestinian children. The central questions addressed are: what are the differences between the two systems and is there any justification for these differences.